Founded in 1995 by two entrepreneurs, Mr. Udi Peless and Mr. Shai Abramson, legend has it that one summer day, Mr. Peless’s wife asked him to mow the lawn. While trying to avoid this chore, Udi fantasized about a robotic lawn mower. 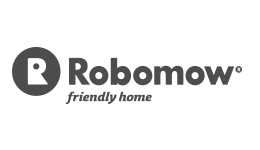 Today Robomow is the leading robotic lawn mower.